The Carnage RDA is now available with the new v1.5 Deck, which eliminates the bottom lip, allowing you to have a nearly seamless look when paired up with your favorite Mech MOD. The Carnage marries the incredible versatility, ease of use, and security of traditional open face terminals. The airflow of the Carnage is fully adjustable and the top cap features two distinct styles of airflow. Dual cyclops slots provide a generous flow of air to both sides of the build deck while three closely positioned slots efficiently redirects air straight to a single installed coil. 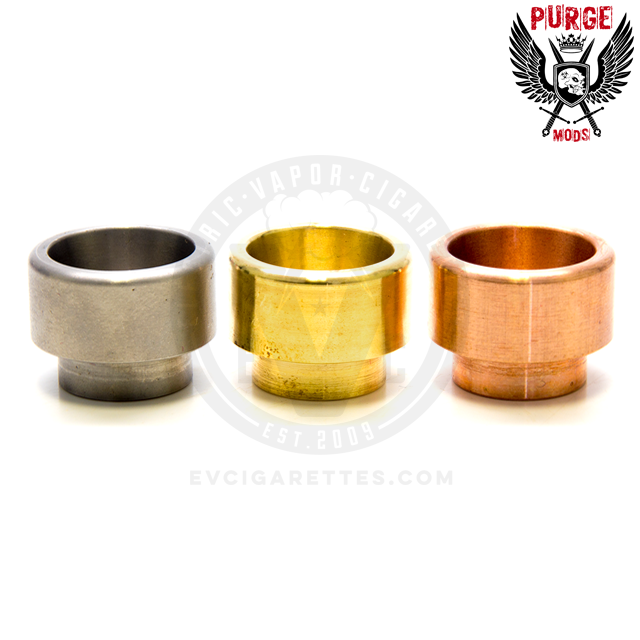 The 510 positive pin is made from solid copper and protrudes far, allowing for safe use with hybrid-type mechanical mods. The Carnage RDA also includes a Squonk-ready silver-plated positive pin, perfect for all of your Squonk devices. 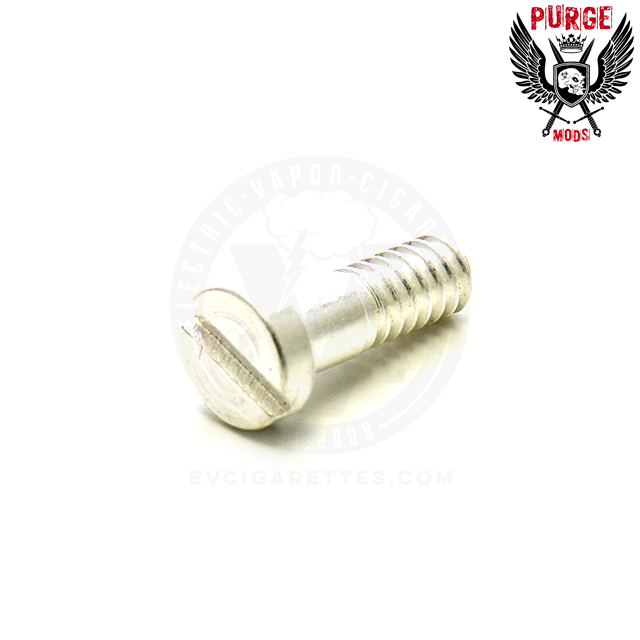 NOTE: Cap is not compatible with original Carnage RDA Deck.